 Sky’s the Limit Fund (STLF) believes that there should be no stigmas when it comes to mental health. People are healthier when they understand their options and can make a choice that best meets their needs. We hope to increase the awareness of wilderness therapy as an option for a youth in crisis and, as a result, transform lives. STLF provides information and education about wilderness therapy and our wilderness therapy partners at our events, as well as participates in community outreach programs in the Bay Area and nationwide to increase awareness of the benefits of wilderness therapy.